Did you know that full moons have names? Most people have probably heard of the Harvest Moon of September. Various cultures throughout history have given names to the monthly moons. Probably the most well known are the names given by the Algonquin Native American tribes. 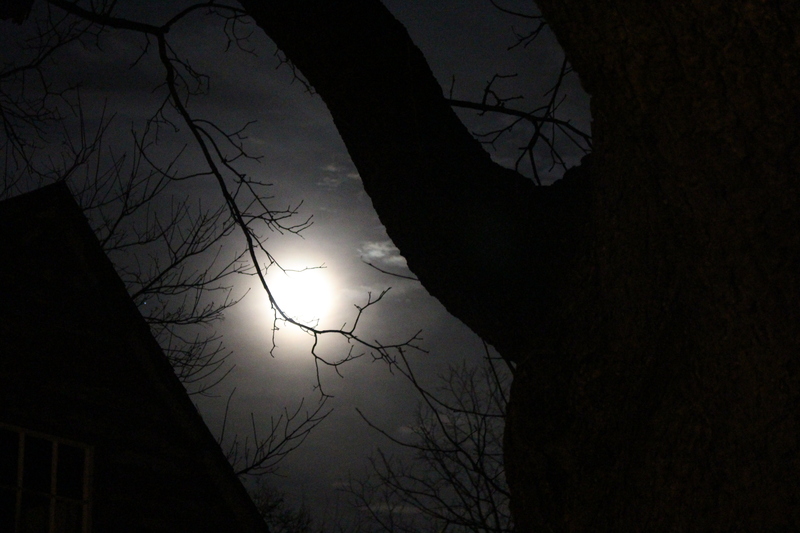 The full moon of February is called the Snow Moon, for obvious reasons. Sometimes the name Snow Moon was given to the moon of January. In that case, February’s full moon would be named the Hunger Moon, because hunting had become so challenging. Coming up in March is the Worm Moon; the ground starts to thaw and earthworms will “show their heads again”. I love it. You can read more at MoonConnection.com. This entry was posted in Uncategorized and tagged Algonquin, February, full moon, moon names, Snow Moon on February 4, 2015 by elizabeth.